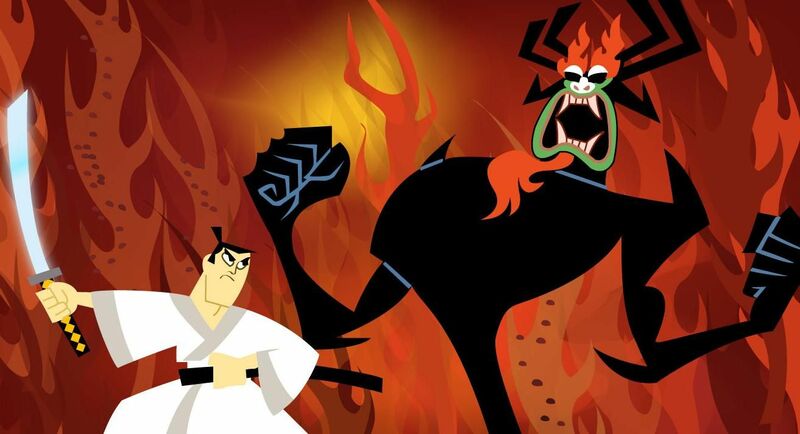 The first image from Genndy Tartakovsky's new 'Samurai Jack' season emerges in promo art from Annecy 2016, revealing a darker, more adult protagonist. Turkish Nights life drawing salon with the LA Gallery Girls. Drawn on Cintiq tablet pc. All the models chose good poses, and held them well. Many poses were around 20 minutes. Lots of good artists in attendance.